I was looking for socks that didn’t cause a melt down every morning to get ready for school and I found them. My Children are happy to wear them and say they are comfortable and thats all I can ask. Thank you. 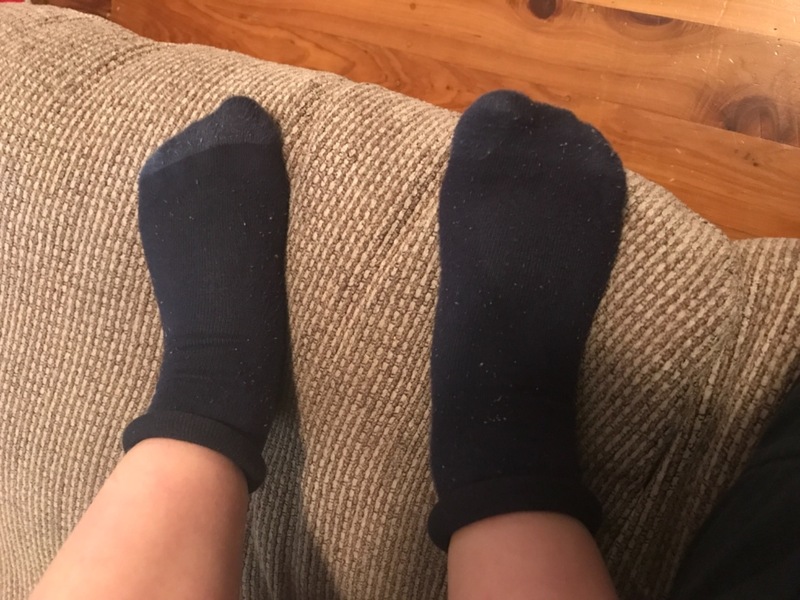 These socks are the only ones my daughter will wear, getting shoes on used to take 30+ minutes of convincing but now she just put her shoes and socks on when asked. My son (9) ASD, ADHD and other sensory issues struggled every morning with socks. We resorted to not wearing socks or cutting holes in his socks because the seams irritated him so much. Then life changed! I purchased a 3 pack of the socks and he absolutely loves them. Over the last two weeks he has only had one difficult morning and it was quickly fixed. I will be buying more. Highly recommend these socks if your child has sensory issues with socks!